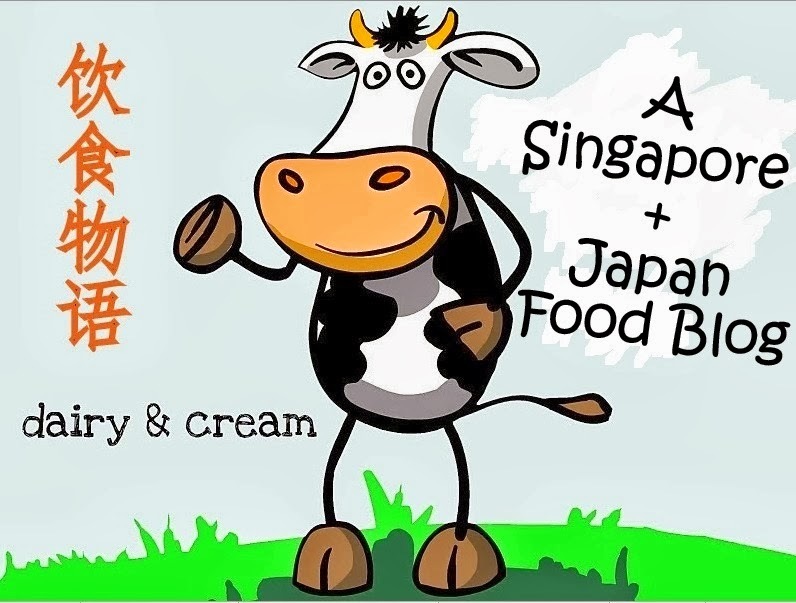 Singapore Japan Food Blog : Dairy and Cream: Celebrate Hari Raya with SCS Butter! Do you know that SCS, or what I always call the Star brand (due to the logo), has been established since 1905? All SCS products are manufactured in Australia and the good thing is that they are HALAL certified:) This explains why they are a popular choice for making Hari Raya goodies. In fact, this No.1 trusted butter brand has also launched other successful range of products such as the SCS spreadable butter and SCS cheese slices in four great flavours--Original/Reduced Fat/Smokey BBQ and Black Pepper!! This Ramadan and Hari Raya, Muslims in Singapore have even more reasons to choose SCS butter when preparing their meals for breaking fast and the thanksgiving feast marking the end of the fasting month. From now till 15th August, simply buy 4 blocks of SCS Salted 250g or Unsalted 225g and submit a copy of receipt together with the contest form found at all participating stores! Lucky winners will stand to win 10 top prizes of Kitchen Aid mixers (worth $988 each) and 1,000 three-piece non-stick pan sets with two covers ($79)!!! do you know which are the participating stores? (:(: please help!